Thank you to all the Beta Testers of the Drew Diplomat Program. The Rebirth of Cigars is a movement, and you support it to the highest level. The Drew Diplomat Project started in early 2014, and we have been working hard to make it come to life since. 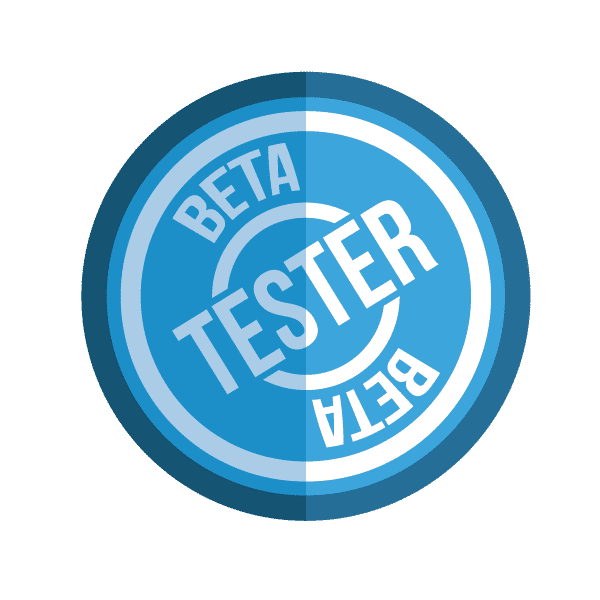 To celebrate all Besta Testers who logged 5 cigars on Drew Diplomat during the Beta Testing period will receive the Beta Tester Badge in their profile. Beta tester 11.45.678-3…. Should we use this blog for comment? Tap on the “profile” button that’s to the far right at the bottom of the screen. The log option will be at the top of this page.